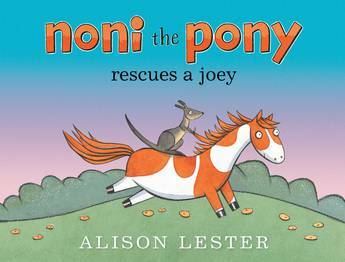 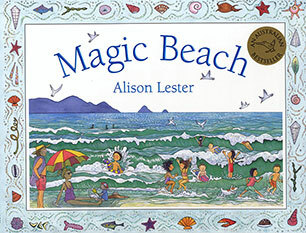 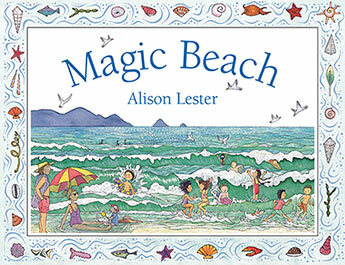 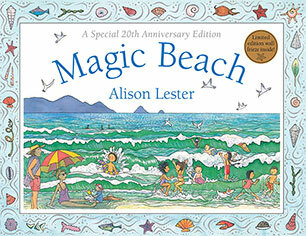 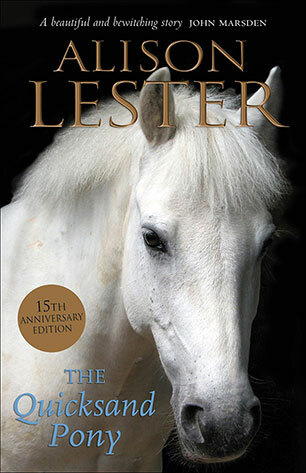 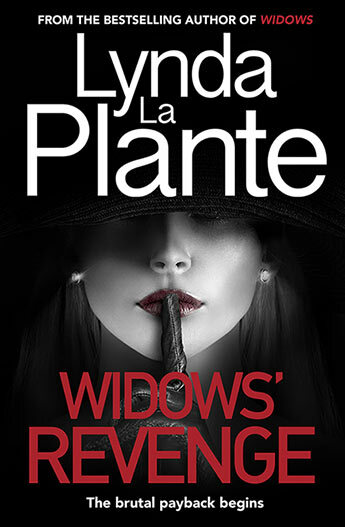 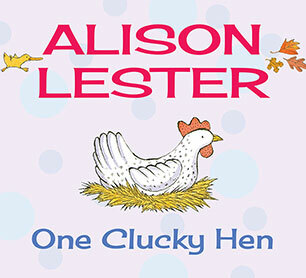 Alison Lester is one of Australia's most popular authors. 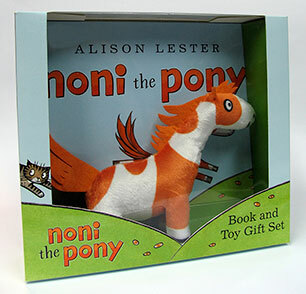 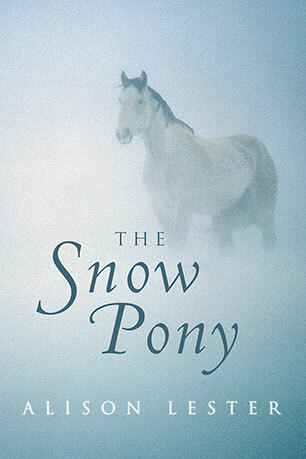 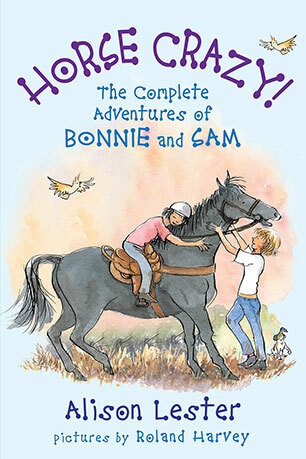 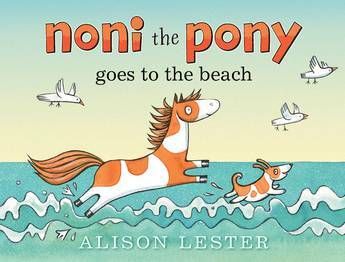 She has written and illustrated over 25 picture books, and her first fiction title, The Quicksand Pony, quickly became a bestseller. 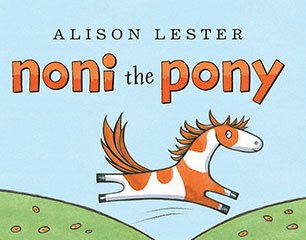 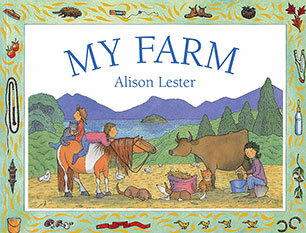 Her books are published in many languages and are loved by children around the world. 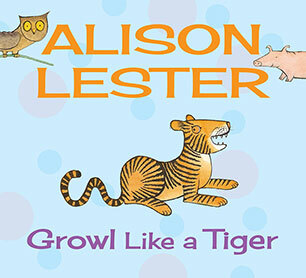 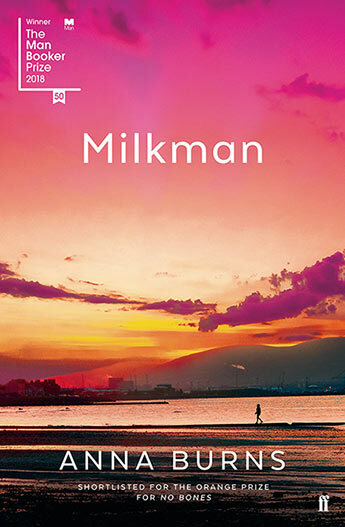 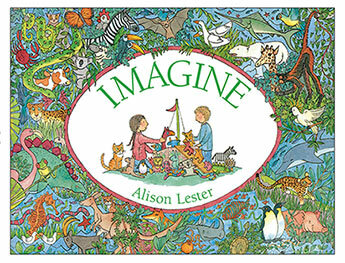 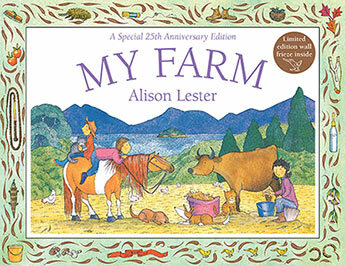 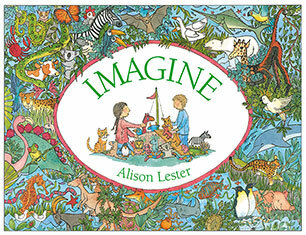 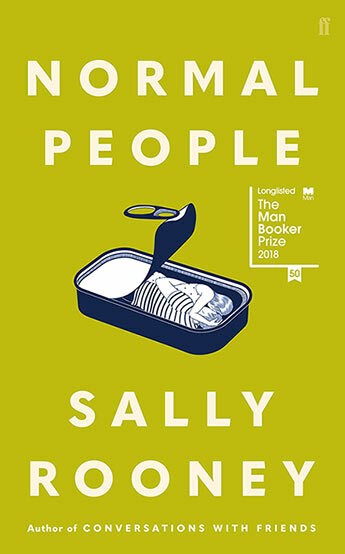 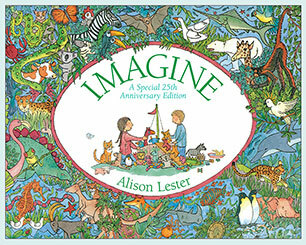 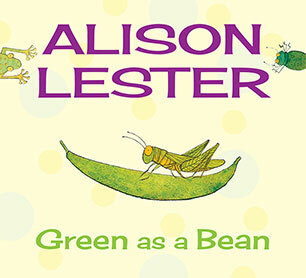 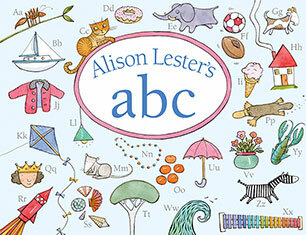 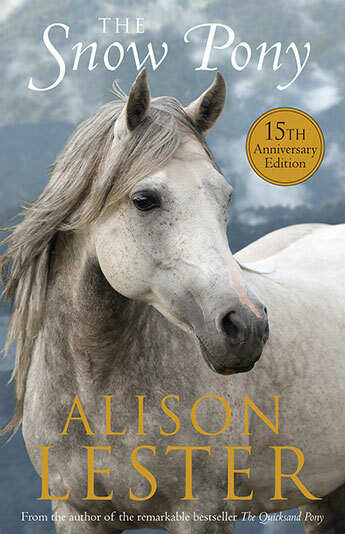 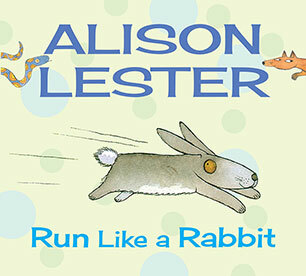 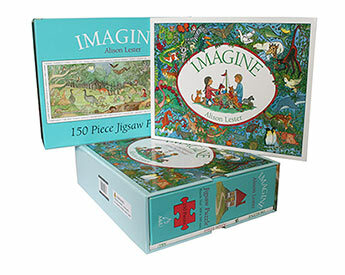 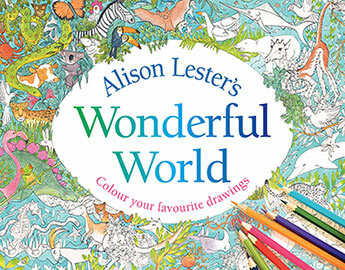 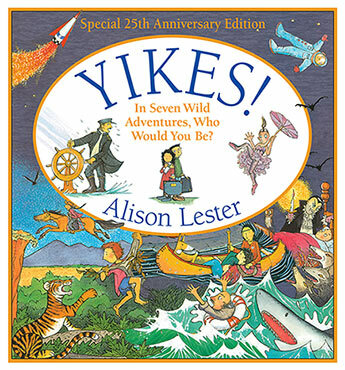 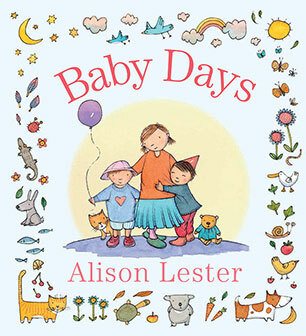 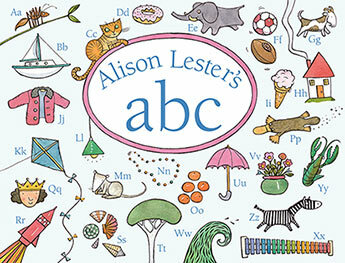 Alison's sure sense of colour and design, her humour, and her keen observation of the details of children's lives make her books lasting favourites.